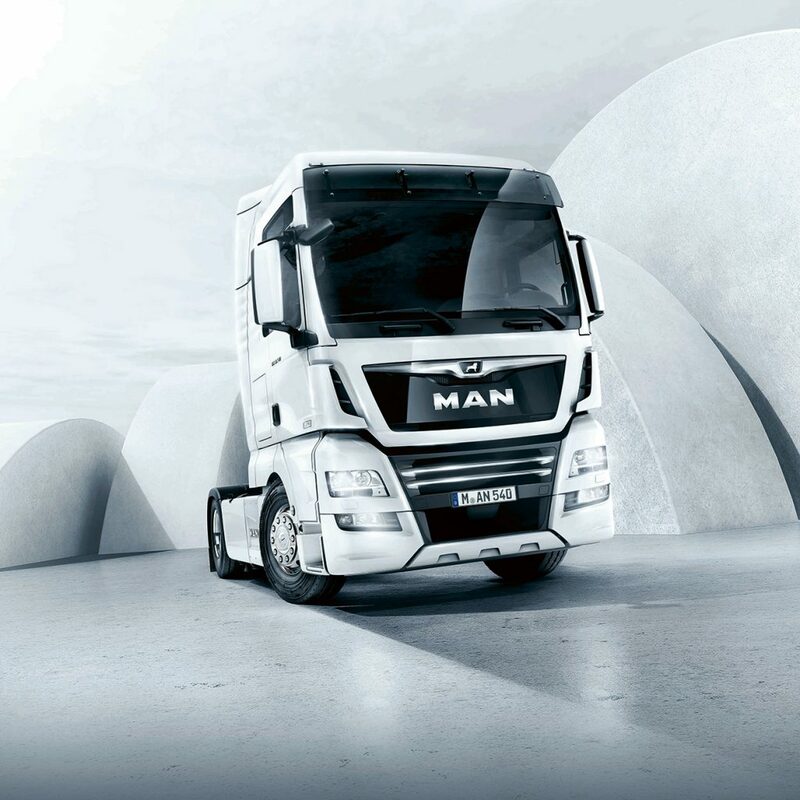 MAN’s limited edition TGX D38 PerformanceLine will be the headline act on the Penske Commercial Vehicles stand at this year’s Brisbane Truck Show with Penske making its return to the biennial truck expo after deciding not to display there in 2017. Penske says the new truck will be available in 580 and 640hp 6×4 configurations with either the XLX or XXL cab, and the PerformanceLine includes the high power output, outstanding ride, driver comfort, and low whole-of-life-costs that MAN customers have come to expect. 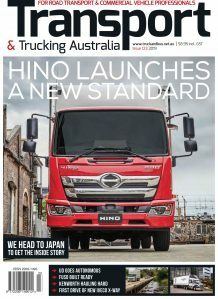 Penske says it will have more information on its Western Star Trucks line up at Brisbane soon.